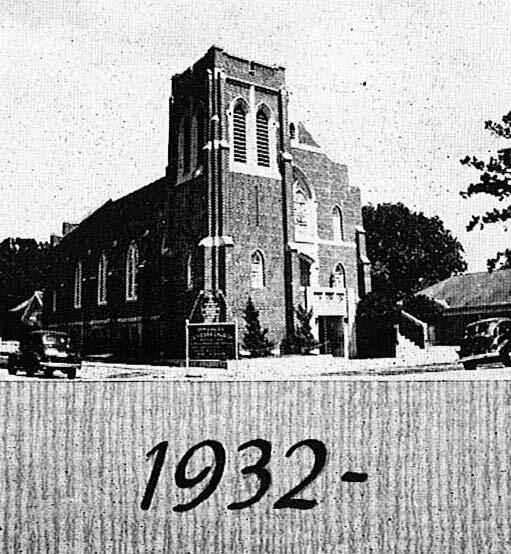 Immanuel Lutheran School was established in 1927 and is a ministry of Immanuel Lutheran Church. We are accredited by the Lutheran School Accreditation Commission (LSAC) which is a division of the Texas Private School Accreditation Commission (TEPSAC). The mission of our school is to promote and sustain the new life in Christ – to provide opportunities for academic excellence and to instill Christian values. The children enrolled in our school represent many different Christian denominations and all denominations are welcome and invited to apply for admission. Bible Stories and devotional time are held daily, with Chapel on Wednesday mornings. The Christian faith is integrated into each subject area as well as the day-to-day life of each student.